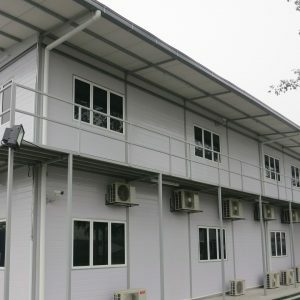 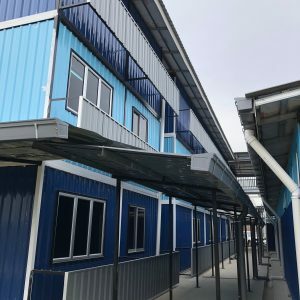 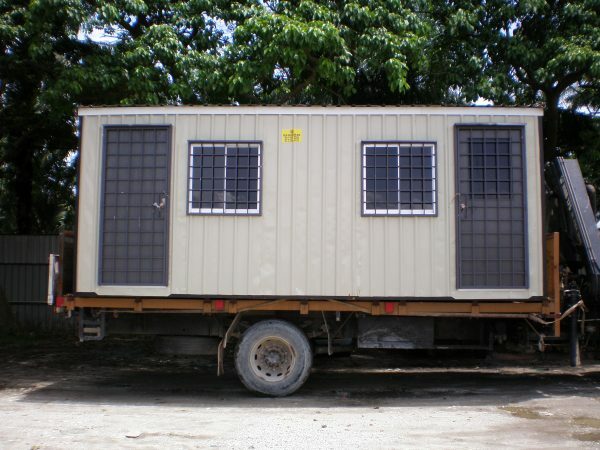 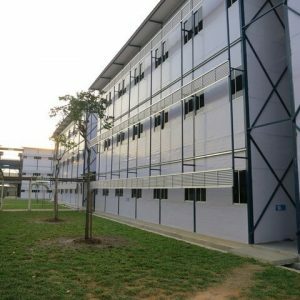 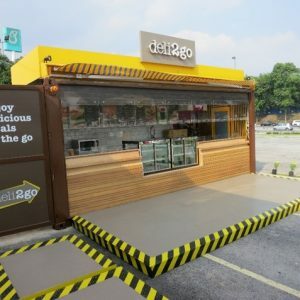 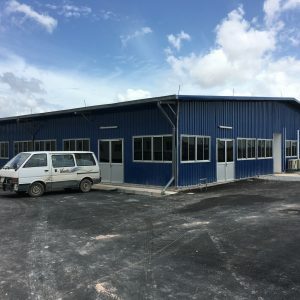 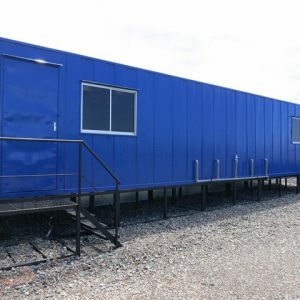 Portable Cabins Malaysia | Light Duty Portable Cabins Manufacturer | Solid Horizon Sdn Bhd. 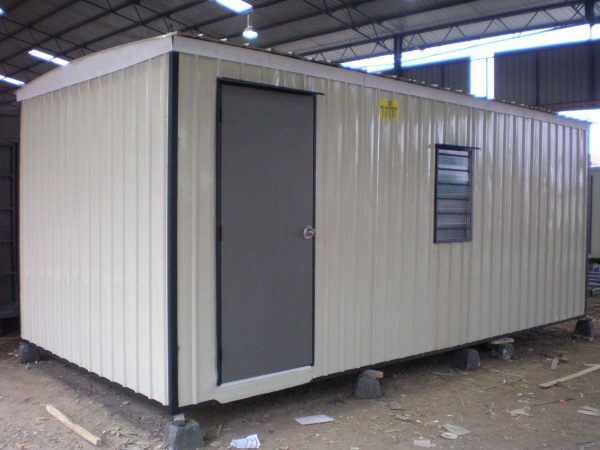 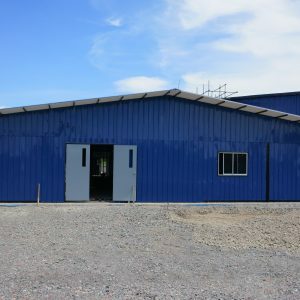 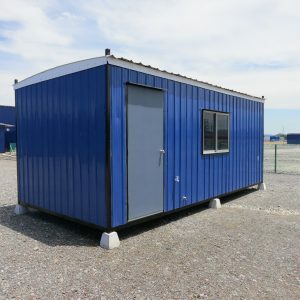 Light Duty Portable Cabin are stand-alone, self-contained buildings that are manufactured and fitted out in the factory. Light Duty Portable Cabin are economical in pricing and easy to transport, meant for easy and fast installation on site. 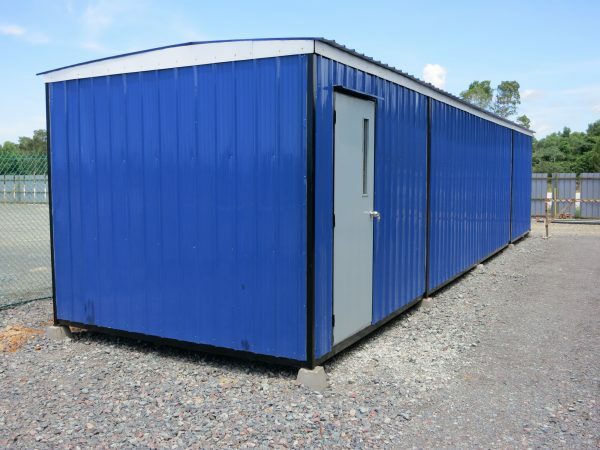 Portable buildings are usually sited and ready for use within a day, minimising disruption to your site. 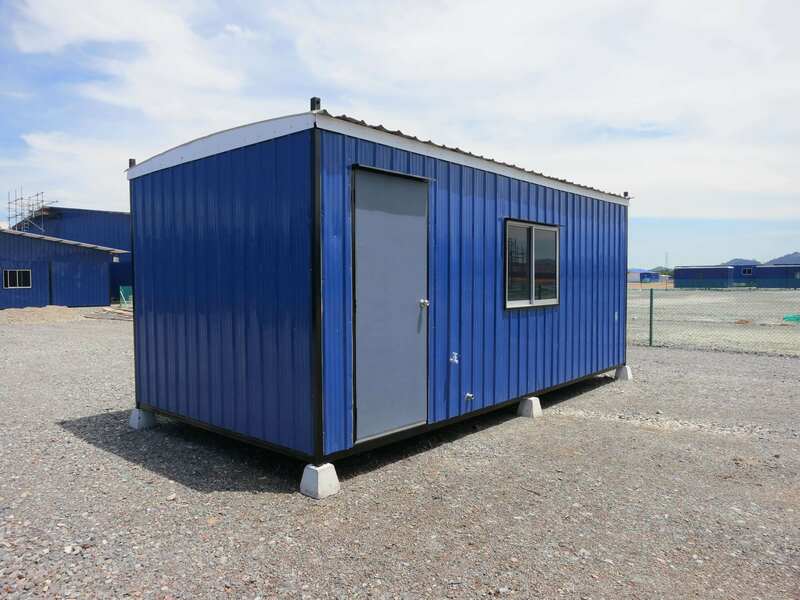 © 2018 Solid Horizon. All rights reserved. 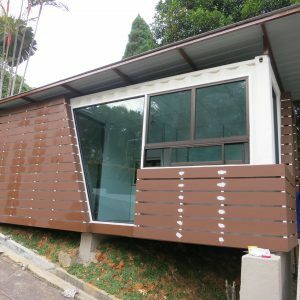 I consent to Solid Horizon Sdn Bhd. 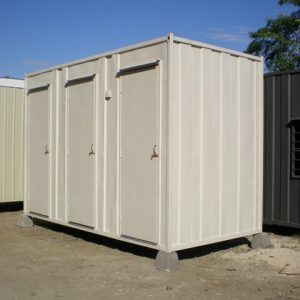 collecting my details through this form.